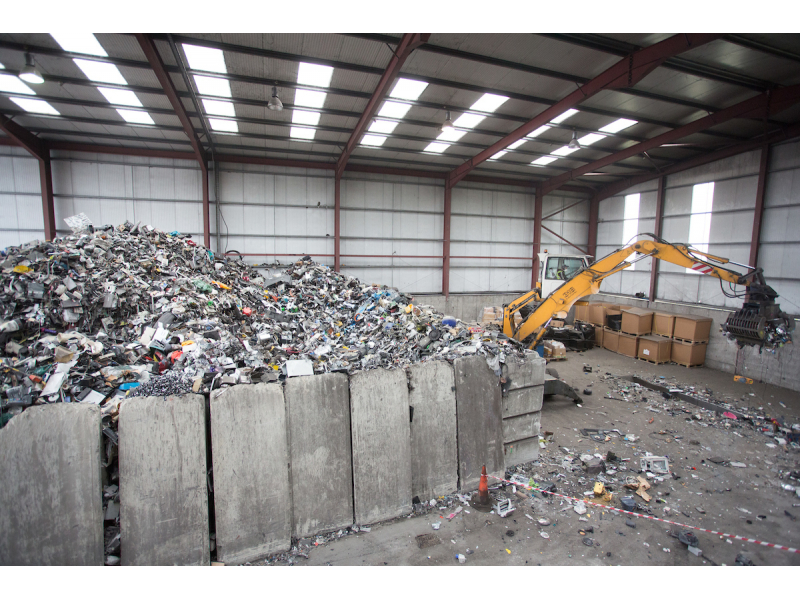 Maximizing the recovery of hazardous and valuable components from WEEE to achieve compliance with target recycling and recovery rates is a primary objective at KMK. The 'Smasher' process was identified as the best fit to achieve the balance of compliance and cost effective treatment of WEEE at Best Available Technology (BAT) and is also the best practical and sustainable environmental process. 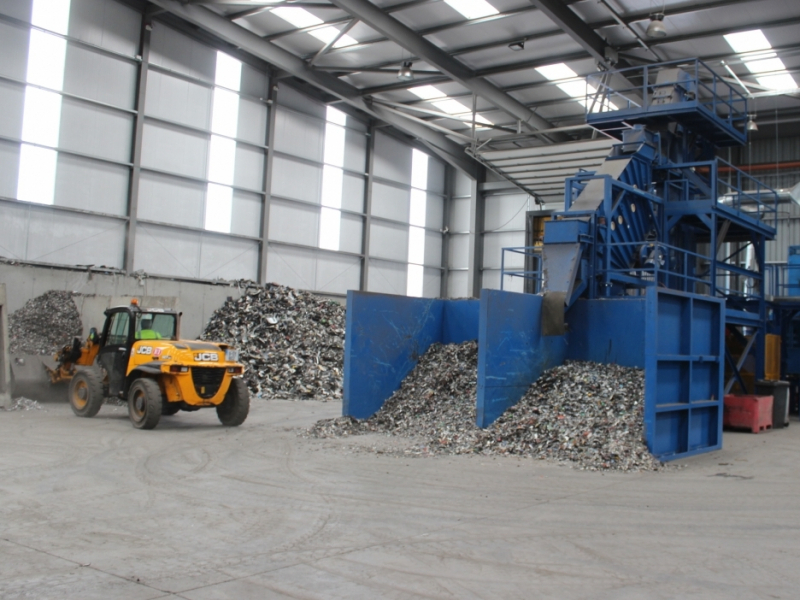 The plant’s specialist equipment 'The Smasher', pneumatic dismantling stations, industrial balers and destruction shredders - matched with KMK's expertise, is geared towards achieving these objectives. 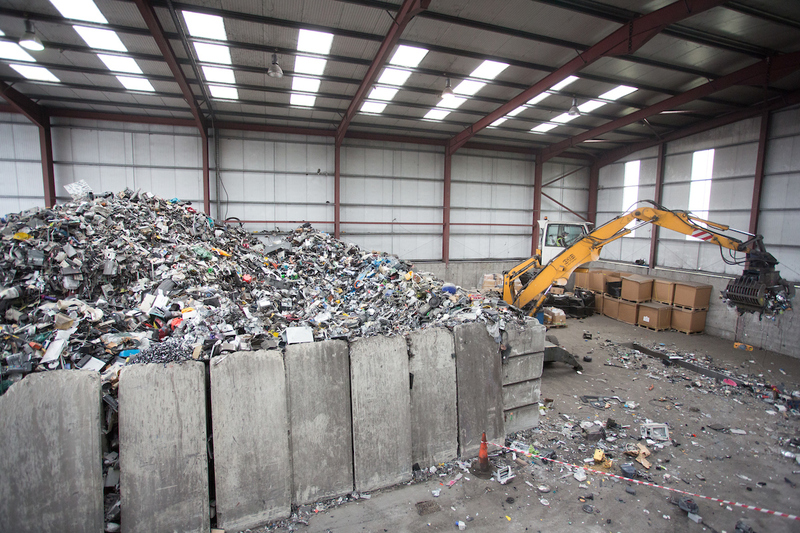 The recovery of raw materials such as metals, plastics and components are recovered segregated, bulked and sent to dedicated European and processors. KMK is interested in purchasing any components, inventory or electrical devices as well as production scrap and fractions from disassembly.